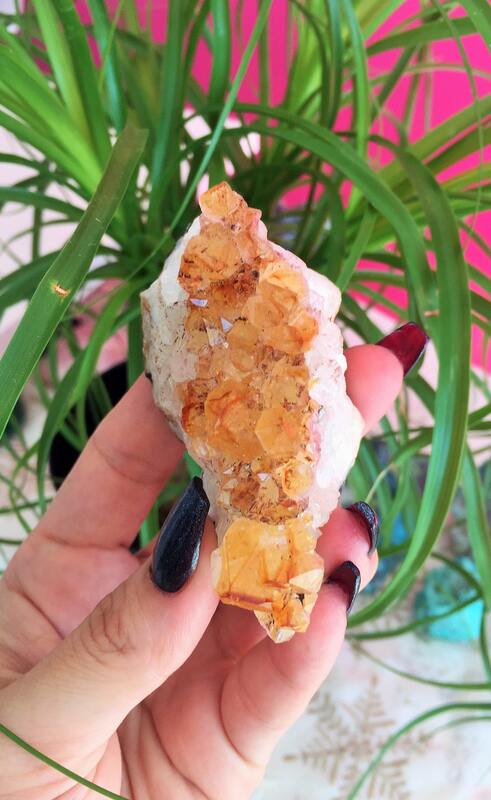 Receive this beautiful standing honey citrine cluster from Brazil. 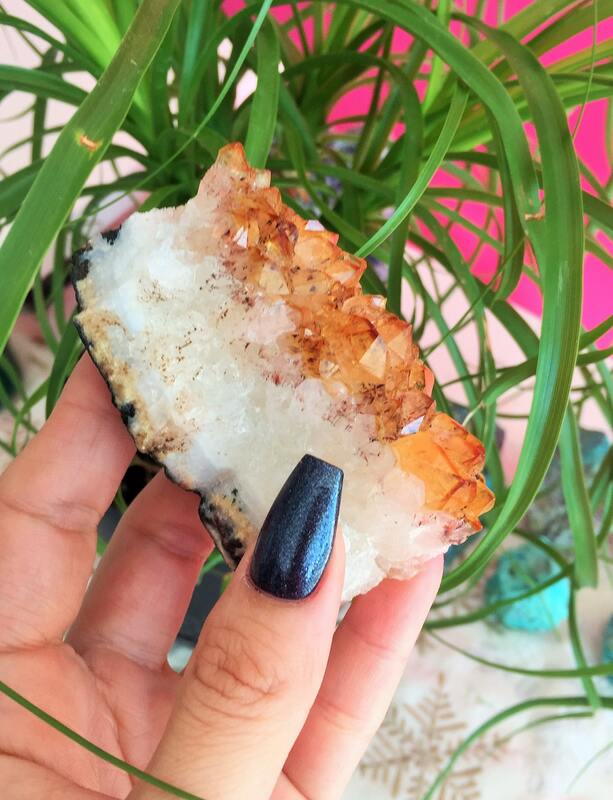 Citrine is very versatile crystal and is used for mental and emotional clarity, problem solving, memory issues, will power, optimism, confidence and self-discipline. It reduces anxiety, fear and depression. 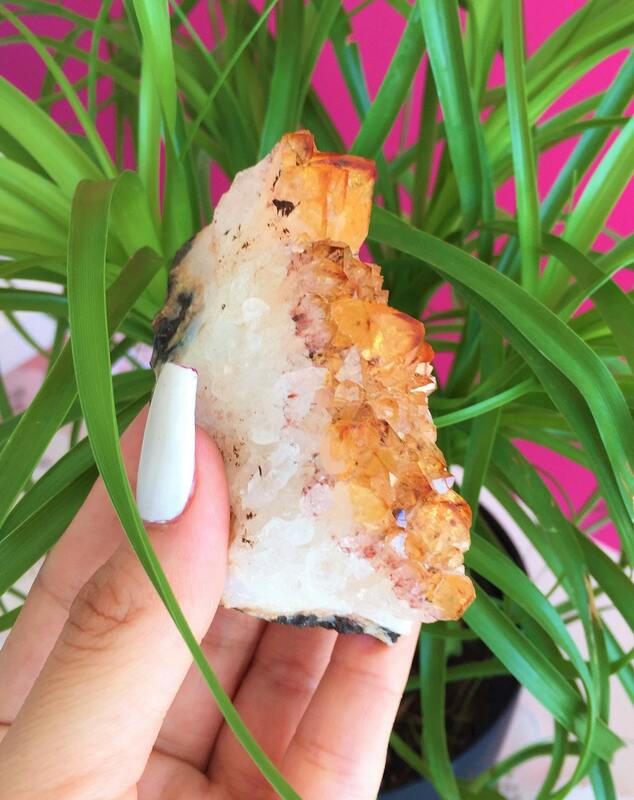 Citrine is one of two crystals which never have to be cleansed of negative energy. 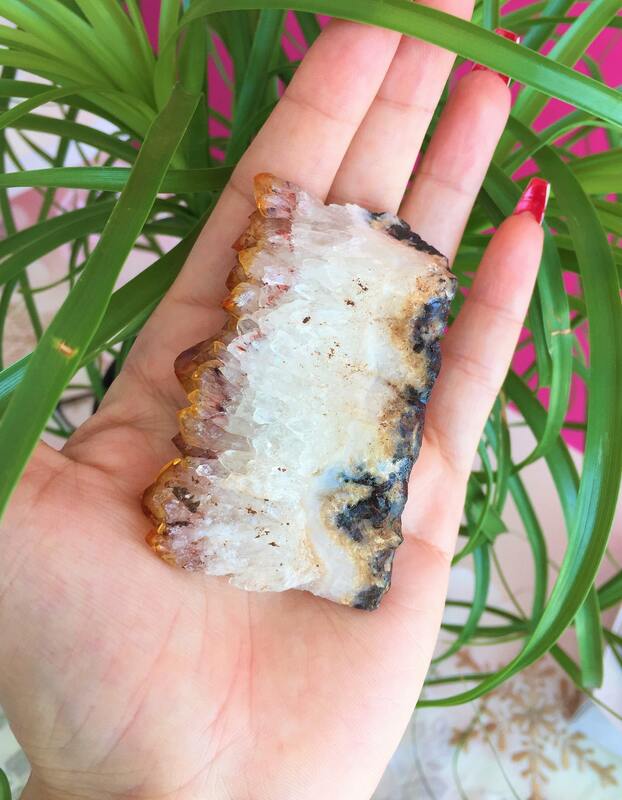 An energizing and highly beneficial crystal, citrine absorbs, transmutes, grounds and dissolves negative energy, which makes it a very protective stone. 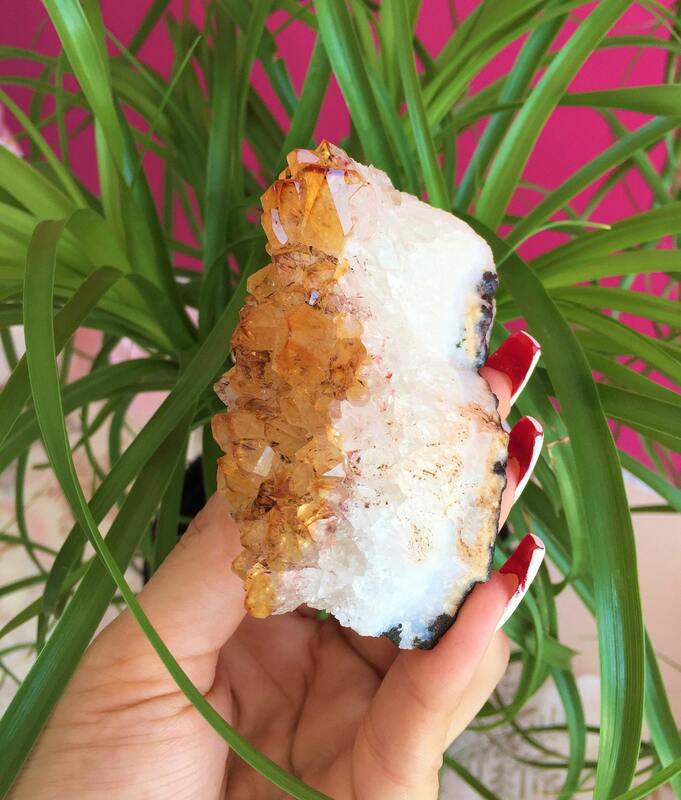 Citrine crystals are invigorating and positive. 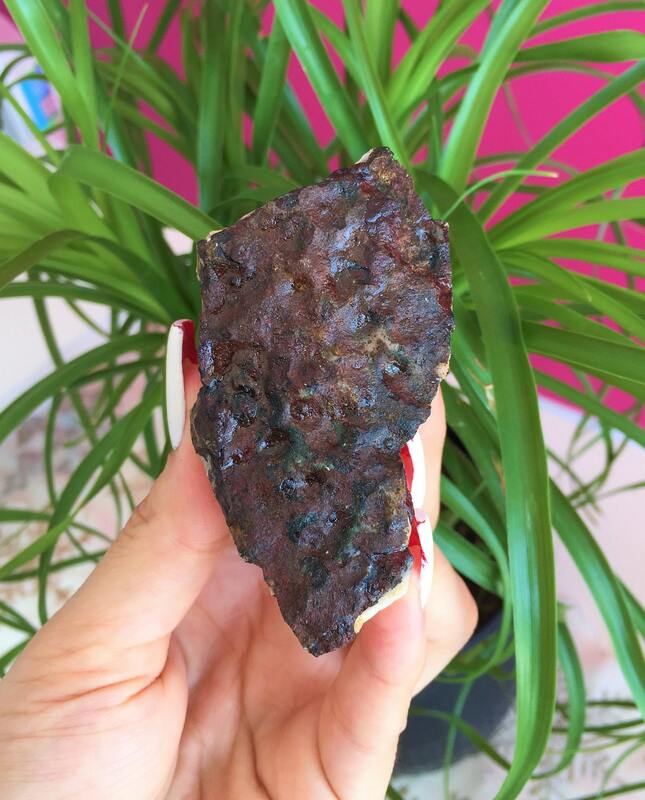 They can surround and fill anyone with its brilliant color, energizing every aspect of life. Increases motivation and Persons involved with education or business will especially benefit. Can guide you to harness and utilize your creative energy. 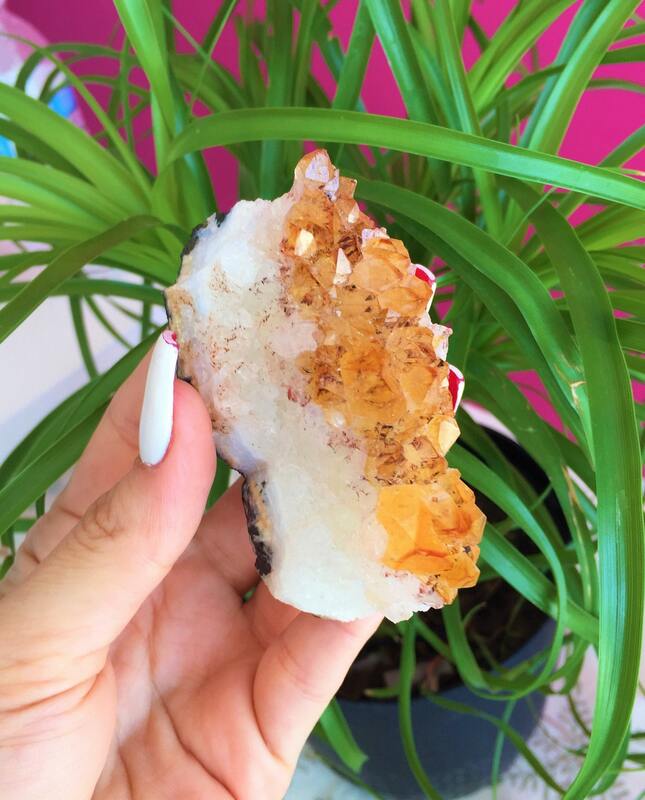 Want to see more Citrine Crystals?